Scientists from the University of Aberdeen's Marine Biodiscovery Centre and the University of St Andrews presented their work on the components of a new type of computer chip created using molecules from a sea squirt sourced from the bottom of the Great Barrier Reef. Researchers at the Norwegian University of Science and Technology (NTNU) have patented and are commercializing GaAs nanowires grown on graphene, a hybrid material with competitive properties. Researchers develop nano-strips for inexpensive testing of mercury levels in our lakes and oceans with unprecedented sensitivity. A new process holds promise for improving the production and capabilities of the infrared light emitting diode, or LED, for use in technologies ranging from communications to night vision devices used by the military. A new report from the National Research Council finds that the foundation of science at the U.S. Environmental Protection Agency is strong, but the agency needs to continue to address numerous present and future challenges to maintain its science leadership and meet its expanding mandates. Researchers succeeded in increasing the efficiency of solar cells by modifying optical properties of titanium dioxide layers coated on fluorine-doped tin oxide (FTO) glass. 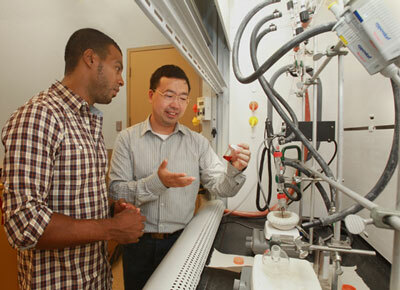 New way to study electron transfer in semiconductors shines through rust. Named NU-109 and NU-110, the materials belong to a class of crystalline nanostructure known as metal-organic frameworks (MOFs) that are promising vessels for natural gas storage for vehicles, catalysts, and other sustainable materials chemistry. Researchers at Aalto University have developed a new concept for computing, using water droplets as bits of digital information. This was enabled by the discovery that upon collision with each other on a highly water-repellent surface, two water droplets rebound like billiard balls. 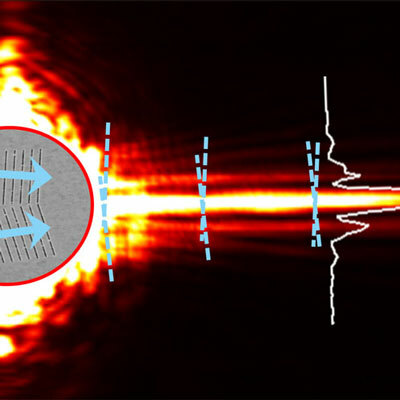 An international team of researchers have demonstrated a new type of light beam that propagates without spreading outwards, remaining very narrow and controlled along an unprecedented distance. 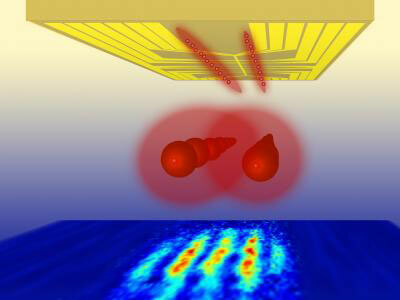 This "needle beam", as the team calls it, could greatly reduce signal loss for on-chip optical systems and may eventually assist the development of a more powerful class of microprocessors. 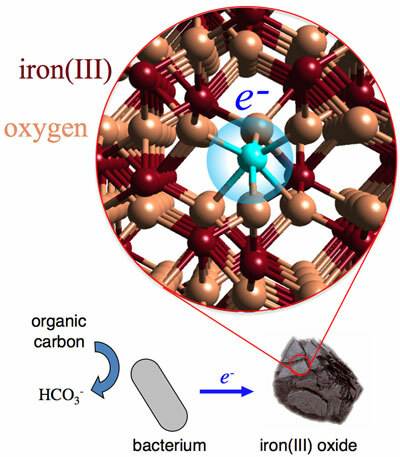 Berkeley Lab-led observations of electron hopping in iron oxide hold consequences for environment and energy. 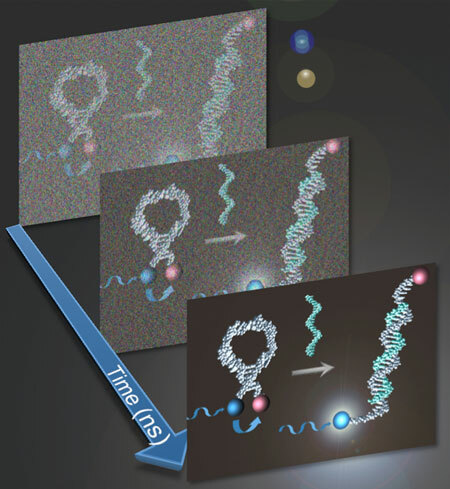 A new paper by the Rice lab of Angel Martí, an assistant professor of chemistry and bioengineering, offers a methodology to optimize the sensitivity of photoluminescent probes using time-resolved spectroscopy. Suppressing rejection of implants is a well known goal in medicine. EU-funded researchers sought to raise the bar by developing natural coatings that encourage cell activity and colonisation of implants at the same time. Funding provided by the EU enabled scientists to develop thin film protective coatings for one of the most promising yet under-utilised materials in demand by the aerospace and other industries.